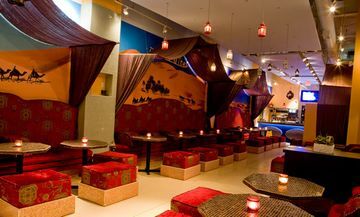 The best hookah bars are a great destination not only for shisha smokers, but also for anyone looking to relax in a laidback environment, hear some good music and escape the typical sports bar or club scenes. In order to strike the delicate balance between a low-key restaurant and social bar atmosphere, here are seven tips -- from tobacco to music -- for opening a hookah bar in your city. 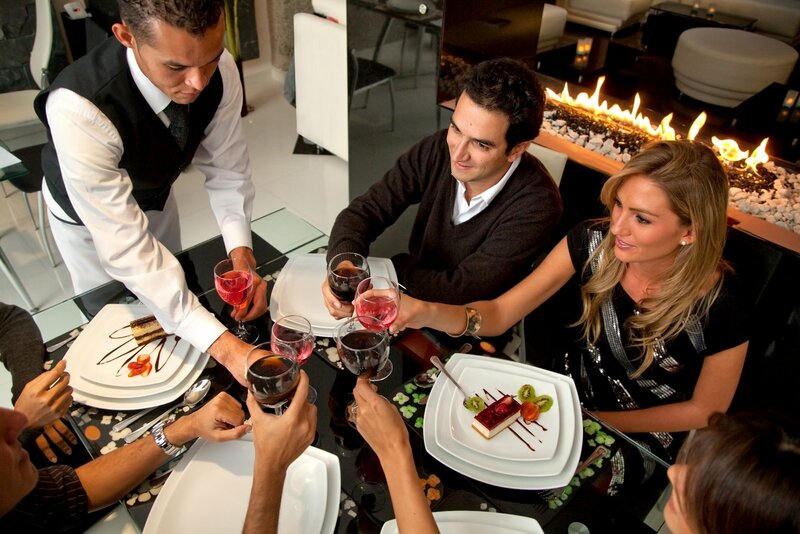 In the service industry, the most important investment is almost always in your employees. Especially in a hookah bar that requires shisha set-ups and coal refills on top of fulfilling food and drink orders, it is absolutely crucial to hire attentive, knowledgeable wait staff. Most hookah bars rely on repeat customers and veteran shisha smokers, so it is important to have friendly staff that are good at establishing rapports and who are well-trained in hookah expertise. Smoking hookah is a very relaxing and social activity, so arrange your lounge’s setting accordingly. Common décor themes include Bohemian, Middle Eastern, or Egyptian. Think dark walls, colorful furniture, mixed patterns, tapestries, and ornate accessories. Dim lights, comfortable chairs and pillows create a relaxed atmosphere, encouraging customers to sit and chill for longer--and the longer they stay, the more food and drinks they're likely to order. Since most of your customers will arrive in groups, provide intimate booths and circular tables for them to smoke around together. You’ll have a tough time getting them to leave. Your laidback vibe would not be complete without the perfect soundtrack. Typical background music functions too much like elevator music and doesn't really engage your customers. For increased customer satisfaction and longer stays, today's best hookah bars are giving their customers a say in the music playing. Jukeboxes have been a classic component of the bar experience for decades, but even more popular today are mobile jukebox apps that let your customers pick songs and vote on your pre-approved playlist without leaving their seats. Considering that studies show hookah bars are gaining popularity with the youth, especially college students, a mobile and social component could really set your lounge apart. 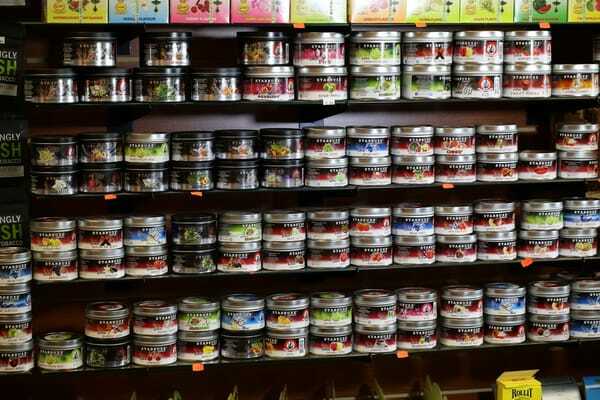 Before opening a hookah bar, make sure you or your partners have a talent for eyeing the right flavors. Browsing the menu and choosing flavors is half the fun of smoking shisha – and there are endless possibilities. 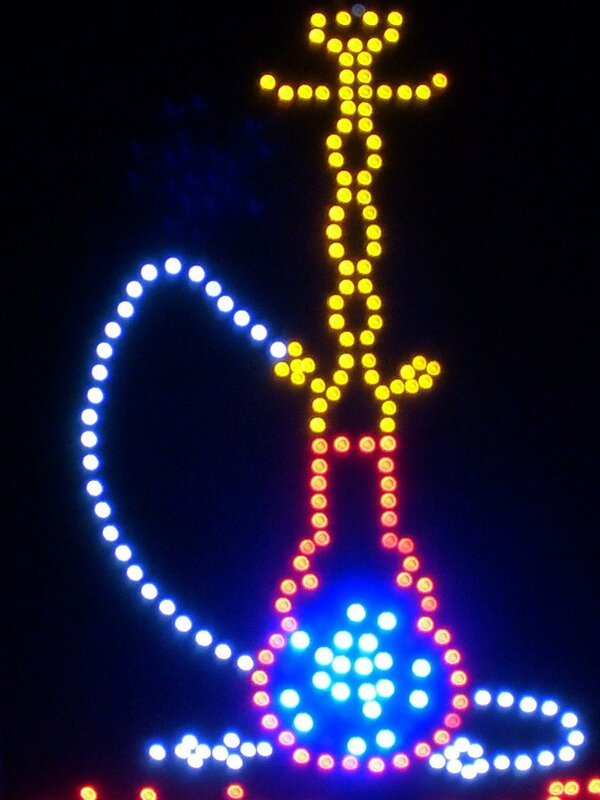 Make sure your hookah bar offers an extensive menu of tobacco options, from fruits to mints to florals. Not only will this make the process a lot more fun for your wide variety of customers, but it will also compel them to come back to taste the rest of your menu. To add even more customization options, allow customers to add ice or flavored water to their shisha, or even blend multiple flavors. Indicate the popular or recommended items on your menu to aid the newbie smokers. Everybody loves a good deal, and a good reason to do something more unique. For your less busy hours or weekdays, provide discount promotions. 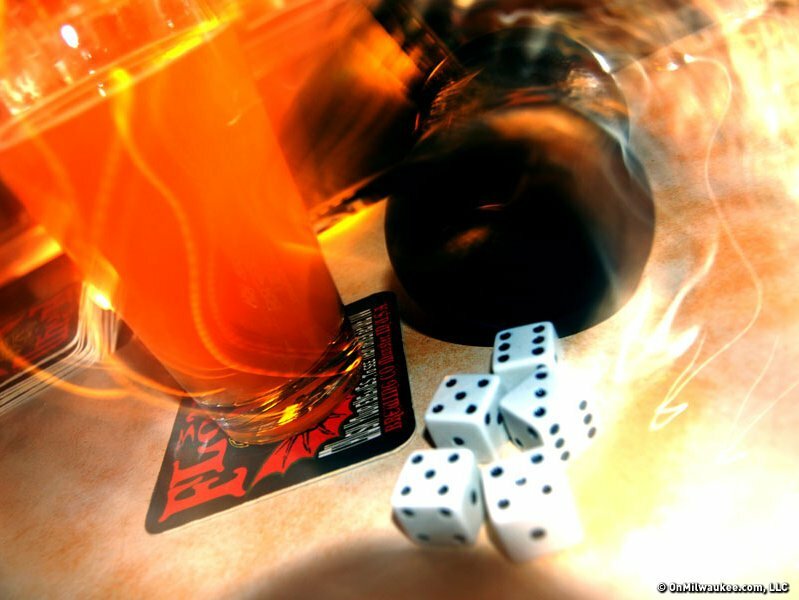 Great deals could include a discount on the hookah rental, specific flavors or bundles, or, of course, drinks--nobody can pass up a good happy hour opportunity. Discounted drinks may also encourage non-hookah smokers to come chill with their hookah-smoking friends--a great tactic for reaching new customers. Serving alcohol is in no way necessary at your lounge. Opening a hookah bar -- or any venue -- that serves alcohol can create barriers in terms of licensing, age limits, and safety from accidents. A very popular drink to serve at hookah bars is actually tea. Veteran hookah smokers will tell you that tea helps keep their throats smooth and greatly enhances the flavor of the tobacco. Mint and jasmine are particularly popular shisha-accompanying tea flavors. If possible, offer the option to smoke outside. Back patios are a great place to let your customers smoke with fresh air, better ventilation, and a more open atmosphere. Setting up a few tables in front of your storefront works too. 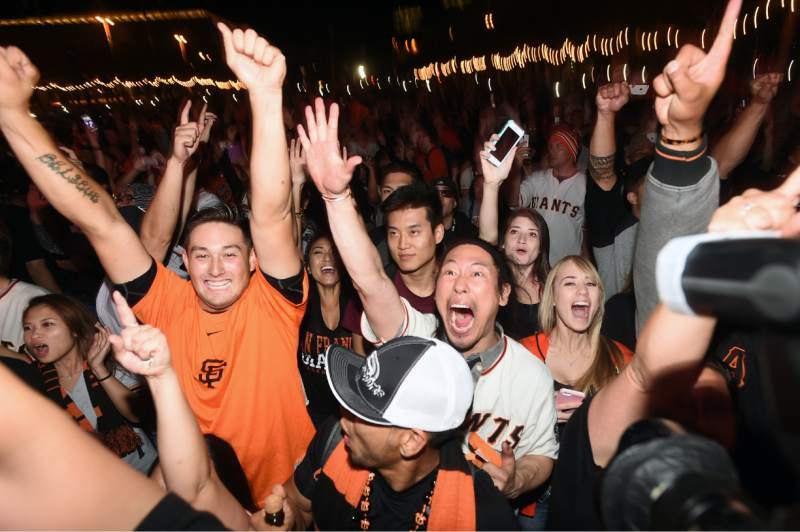 If the weather is nice out, the outdoor option alone will have customers flocking to chill at your venue. 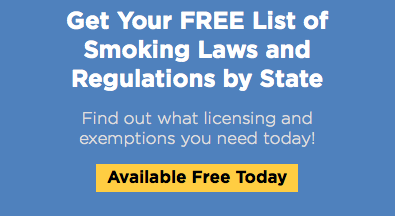 Need to know the specific laws by state that will help you open up your hookah bar? Click below for a comprehensive list.